Practicing the following professions – doctors, dentists, nurses and pharmacists, advocates, architects and chartered accountants. RBI has allowed NRI’s ( non-resident Indians) to exchange scrapped Rs 500 and Rs 1,000 notes till June 30. 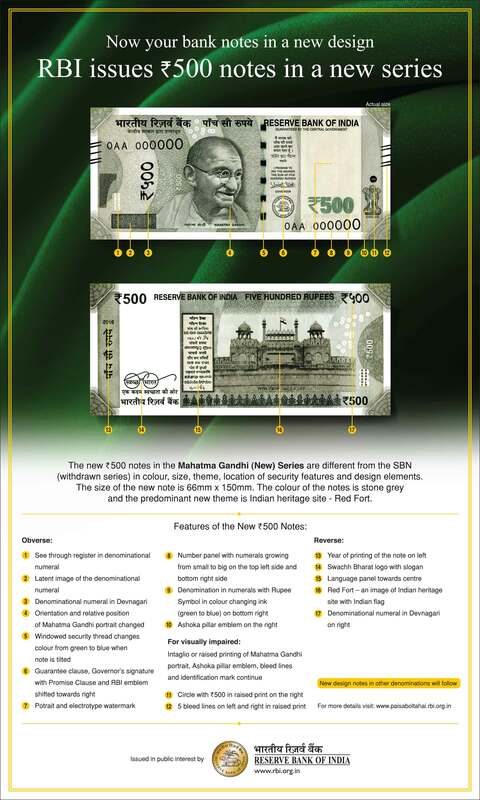 NRIs and Indians returning from abroad will have to physically show the old Rs 500 and 1,000 rupee notes to Customs officials at the airport and get a declaration form stamped before they can deposit the demonetised currency in RBI. Resident Indians who were abroad during November 9 and December 30, 2016, can exchange old Rs.500 and Rs.1000 currencies up to March 31, 2017- no limit for exchange for the eligible Resident Indians. Where can I deposit the money ? For NRIs the facility is available from January 2, 2017 to June 30, 2017 at five Reserve Bank offices. Mumbai, New Delhi, Chennai, Kolkata, and Nagpur. Checkout How NRIs can exchange old Rs 500 & 1,000 notes? 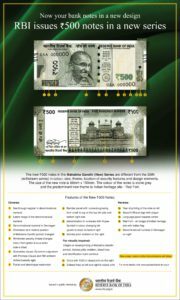 How NRIs can exchange old Rs 500 & 1,000 notes? 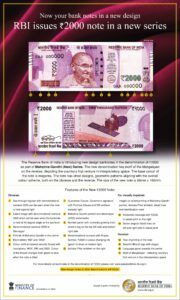 Here are some tips to exchange old Rs 500 & 1,000 notes for Indian’s who live out of India ? If you dont have plans to travel this year, you can still exchange old 500 and 1000 rupees at RBI offices with proof. authorise in writing enabling another person in India to deposit the notes into your bank account. 3. 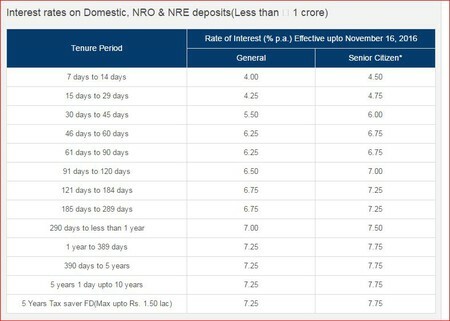 Deposit to Non Resident Ordinary Rupee (NRO) account.